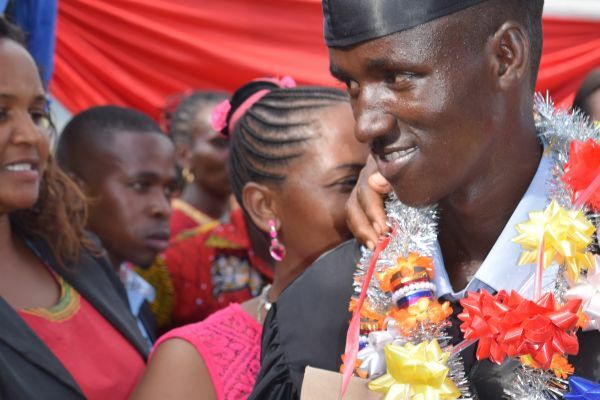 In Tanzania, when students graduate from Form IV in December, a very long wait begins. Form IV students take national exams in November and these test scores determine their futures. Whether a student can continue with his or her education—and at which school—hinges on these results. This year, scores were released by the government in January and every Mungere student passed! But with the Form V school year starting in July, placements for Advanced Level (known as A-Level, which includes Forms V and VI) aren’t announced until May or June. So what do these students do during the long five month wait to learn what their futures hold? Mungere graduate Barakael Kenedy gives some insight into what Pre-Form V looks like for many young Tanzanians. He’s also grateful for other skills he learned in O-Level. “At Mungere, I learned how to work in a team. We did a lot of projects together and got help from each other. Now when I go to tutoring, I can work with others instead of being alone." 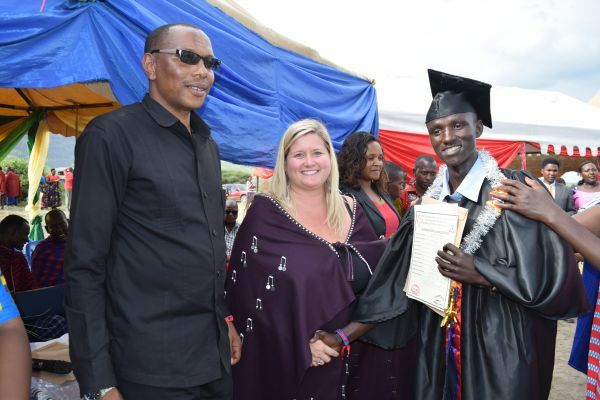 Barakael is the first in his family to go to secondary school. 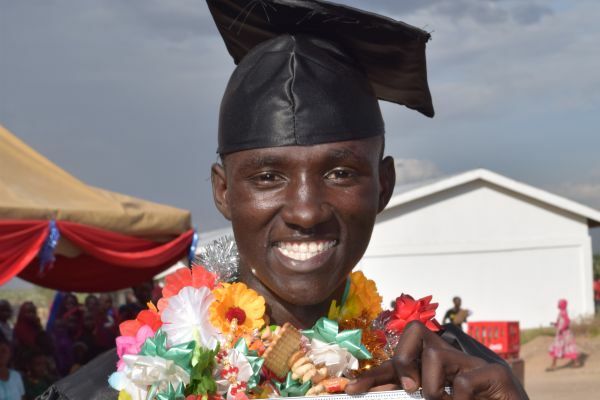 His mother, father, and seven siblings are all very proud of him for aspiring to become a doctor. 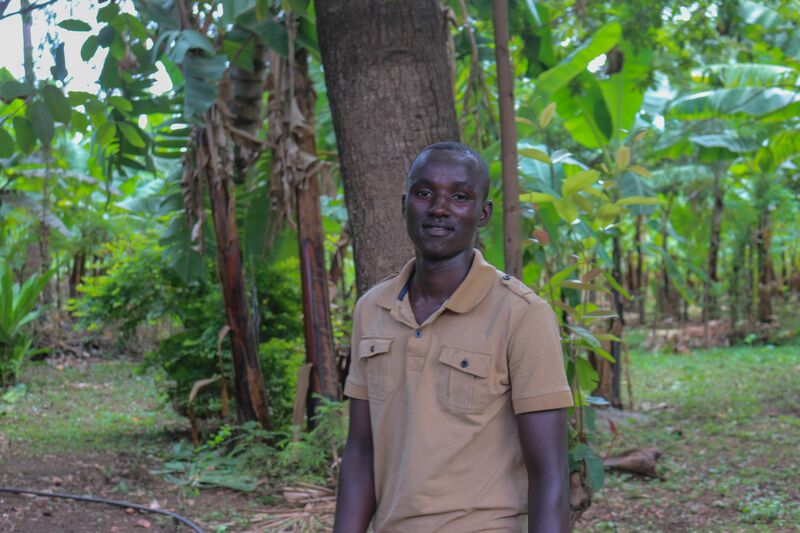 “Before I went to Mungere, I thought maybe I could be a soldier instead of a farmer like my family. But I became interested in science and I changed my mind. I felt I could be anything: a doctor or an engineer. Mungere has changed my life because it gave me education that has opened up my mind. I’m thinking outside of the box. I can do many things: I can be a solider or I can be a doctor, but I can also be someone else; I didn’t believe that when I was younger."